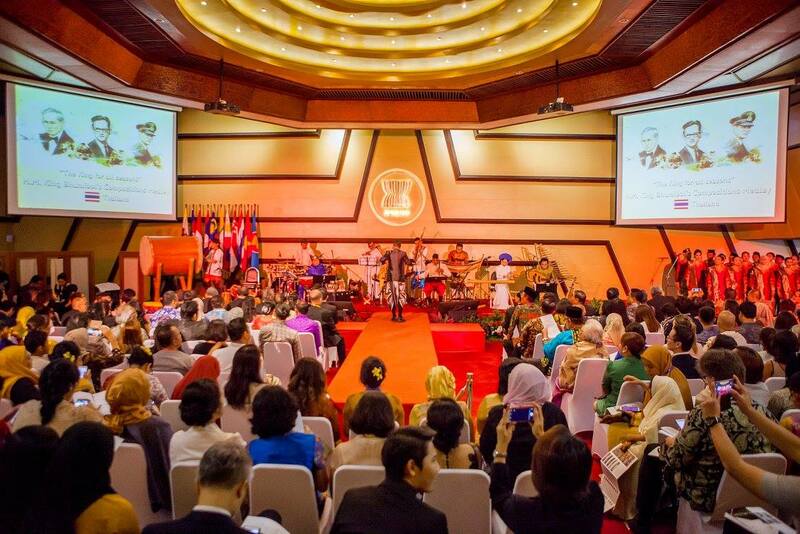 C asean Consonant has been honored and invited to have a great opportunity to perform in front of the President of Indonesia, Joko Widodo, Secretary-General of ASEAN, H.E. Le Luong Minh, Royal Thai Embassy, Jakarta, Indonesia, Pitchayaphant Charnbhumidol, Ambassador, Permanent Mission of Thailand to ASEAN, H.E. Phasporn Sangasubana, Ambassador and all executive delegates in ASEAN@50: Celebrating the People’s Community at The ASEAN Secretariat, Jakarta, Indonesia on 11 August 2017. 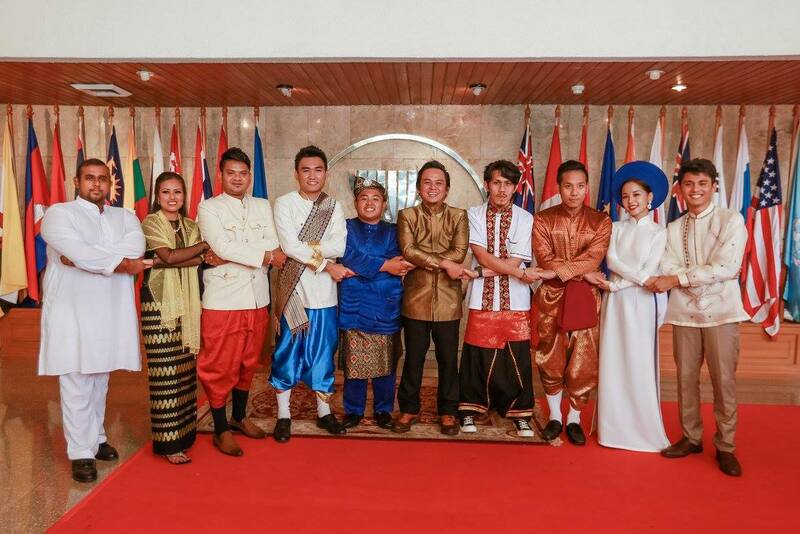 The performance has also strengthened ASEAN countries’ heritage and created stronger bond of understanding and friendship between ASEAN countries.